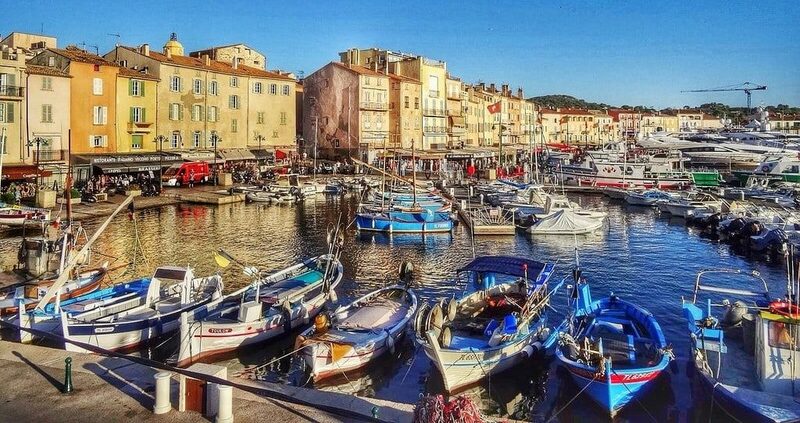 Love the glitz and glamour of St Tropez but worried about the price tag? We have some great options for Summer 2018 including St Tropez villas to rent where you can enjoy an all inclusiuve holiday with meals and drinks included and your own private villa staff. 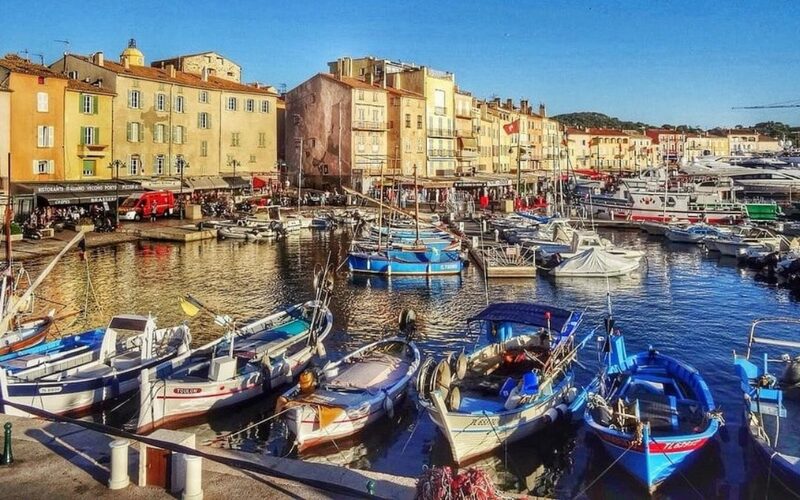 St Maxime, Grimaud and the private estate of Beauvallon are all within a few minutes drive or boat ride of St Tropez but come without the St Tropez premium rental rates. Our luxury rental villas offer stunning sea views, the cool of an air-conditioned interior and for some a Jacuzzi on the terrace. Our St Tropez specialists are avilable to help you find your perfect luxury rental villa for summer 2018.